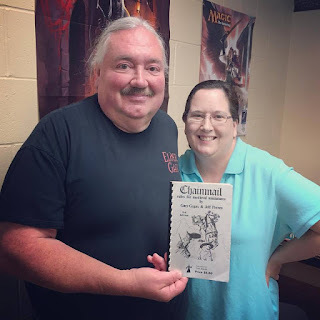 Tom Tullis of Fat Dragon Games is no shrinking violet when it comes to being on the front edge of the tabletop terrain industry. 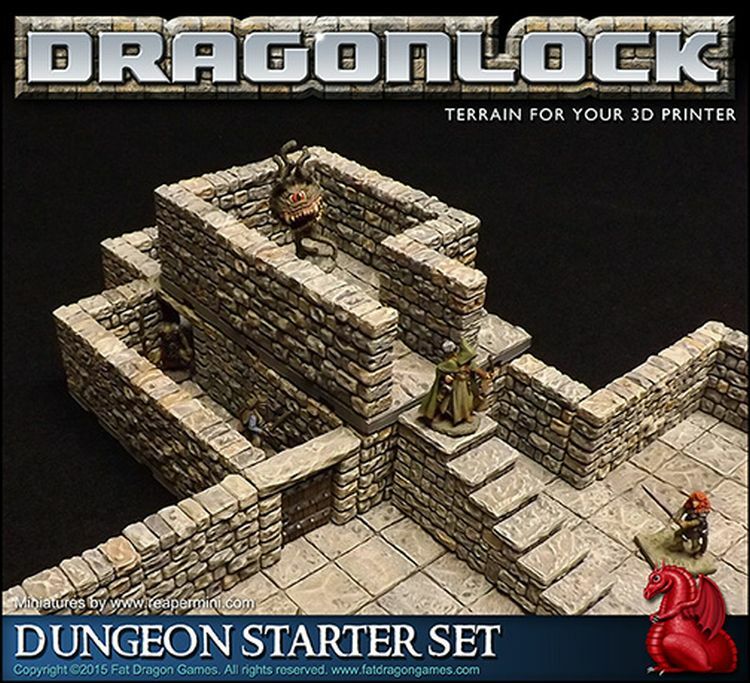 For the last year or so, he's been diligently working on professional, 3D printer models of dungeon terrain and has made them available under the name DRAGONLOCK on OBS sites like DriveThruRPG here. 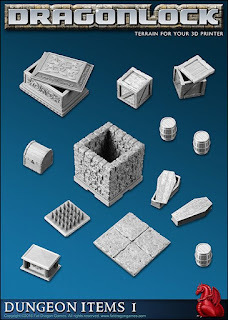 Naturally, there is a Dungeon Starter Set which is available here. Also, have a look at his DRAGONLOCK: Dungeon Items 1 here. Finally, check out the three DRAGONLOCK: Dungeon Expansion Sets here, here, and here. 3D tabletop pieces made from foam, felt, and other materials.